Environmental and Industrial Hygiene Technician. 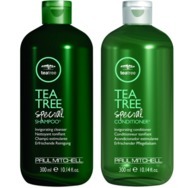 Tea tree special shampoo Paul mitchel Recommended? You Betcha! 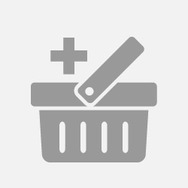 Hersheys cocoa Recommended? You Betcha! 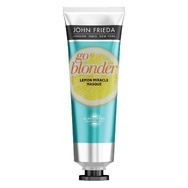 Bubly Sparkling Waster grapefruitbubly Recommended? You Betcha! 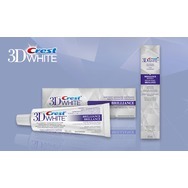 Crest 3D White Brilliance Toothpaste & Boost Recommended? You Betcha!